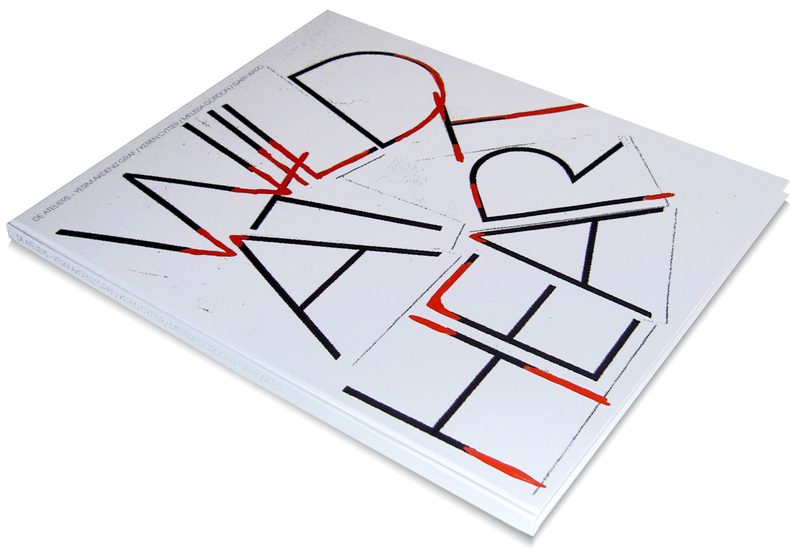 The conception of ‘Wild at Heart’, an exhibition organised by De Ateliers at KunstRAI/Art Amsterdam, was based on the eponymous movie by David Lynch. 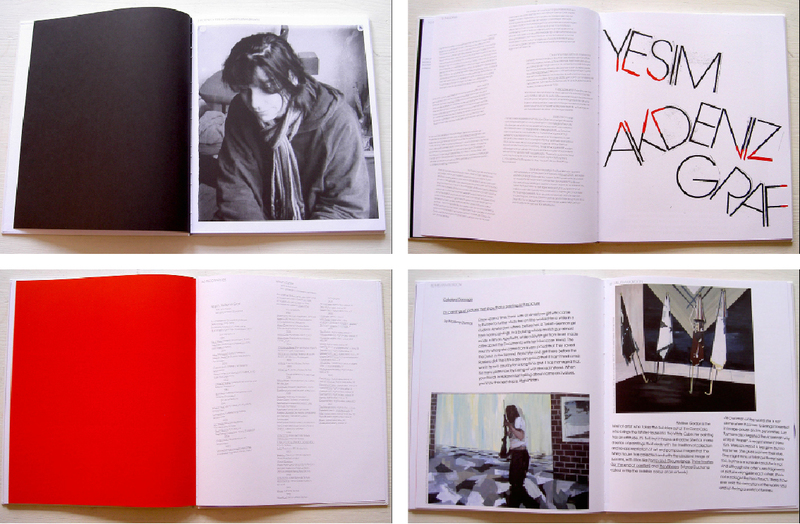 De Ateliers asked me to design a striking catalogue (a so-called ‘kloekboek’) for the show. I therefore chose to work with a large format and to utilize typographical cutouts and scans. Whereas the text is roughly set, the reproductions of artworks are placed in a more or less traditional manner. 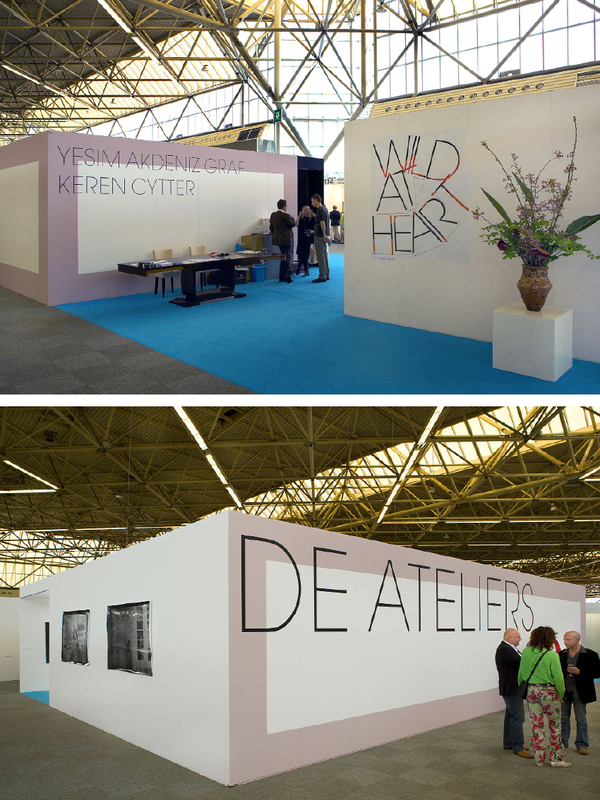 In addition to the exhibition catalogue, I designed the lettering for De Ateliers’ stand to complement the colourful exhibition design by Rob Birza: the typography consisted of large stick-on letters measuring up to one metre high.